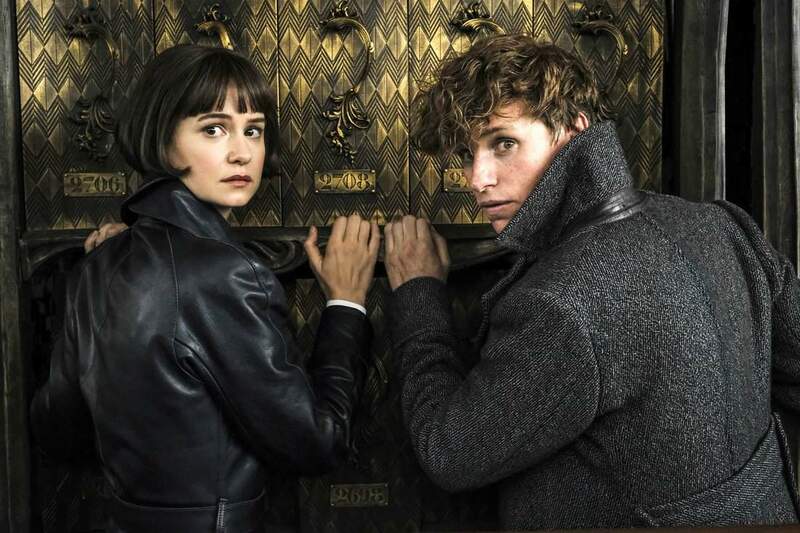 Along with the release of the long-awaited first trailer for the movie, Warner Bros. have also served up the very first poster for Fantastic Beasts: The Crimes of Grindelwald, the second installment in J.K. Rowling’s follow-up to the Harry Potter saga. In contrast to the full cast photo that was released a few months back, this poster focusses on the two leading men of the movie. 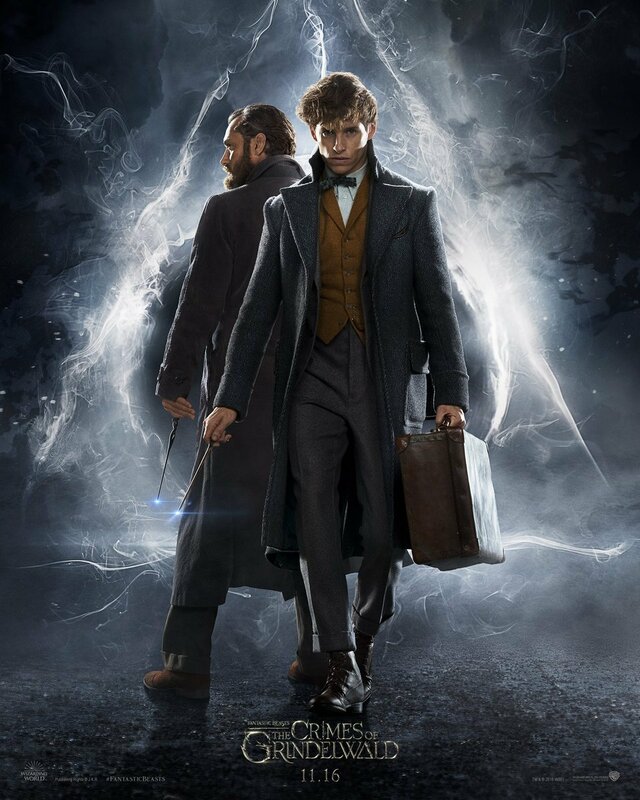 Namely, Eddie Redmayne’s magizoologist Newt Scamander and Jude Law’s fresh-faced version of Albus Dumbledore, the future headmaster of Hogwarts Witchcraft and Wizardry. The poster offers up more evidence that Law’s Dumbledore will have a major role to play in the film, too. 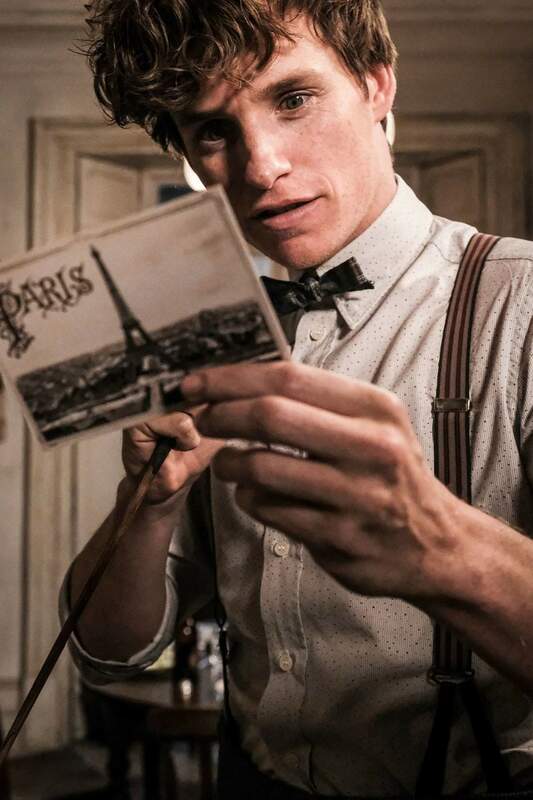 Though Redmayne’s character is still front and centre, it’s telling that Law’s wizard is close behind him. Dumbledore is one of the most popular figures in the Wizarding World, after all, and this prequel offers fans the chance to get to know him at an earlier point in his life, so you can bet he’s going to hoover up a lot of screentime. That said, the trailer did hint that Dumbledore will still leave the hero duties to Scamander. 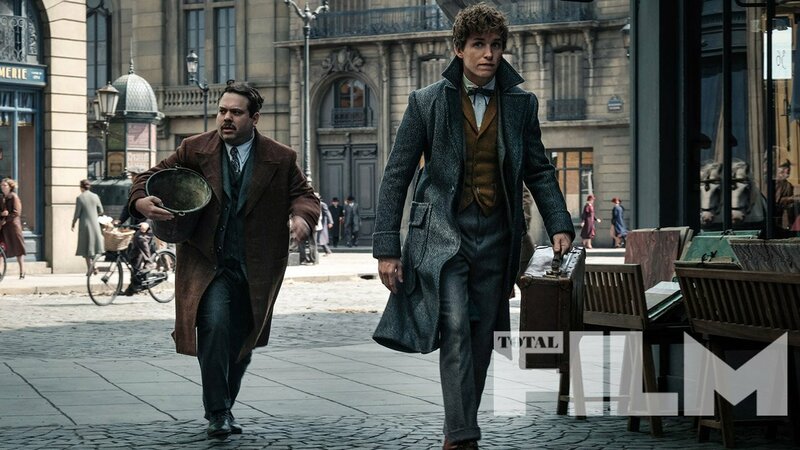 For unknown reasons, he tells Newt that he can’t be the one to go against Johnny Depp’s dark wizard Gellert Grindelwald and so the floppy-haired animal lover will have to do the job. It’s possible he’s just speaking about the complex history the two share, though, as the duo were once close friends in their teenage years. Fans will know that Rowling has confirmed Dumbledore had romantic feelings for Grindelwald, too, though director David Yates has heavily suggested this won’t be explored in Crimes. This led to a bit of blowback against the film – though not as much as for Depp’s casting as the arch-villain in the first place – and it’ll be interesting to see if the thread is picked up on in any future sequels. 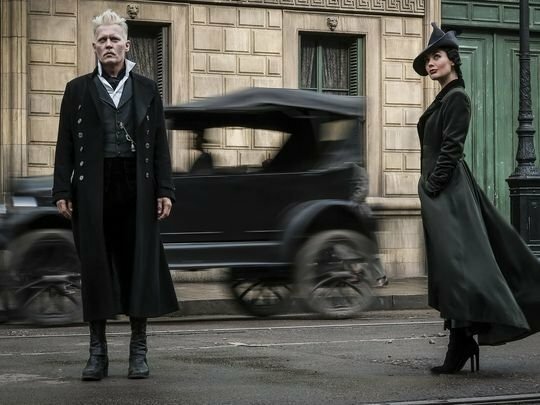 Fantastic Beasts: The Crimes of Grindelwald apparates its way into cinemas on November 16th.